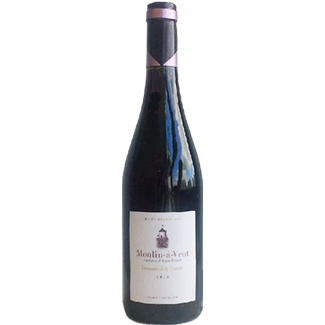 Moulin-a-Vent is one of the ten crus of Beaujolais, which are grown in the foothills of the granite Beaujolais mountain. It is one of the few not named after a specific village, instead being named for the a famous local windmill. It is also generally regarded as one of the longest lived crus, and can drink well for up to ten years after harvest. This wine has a deep purple colour. 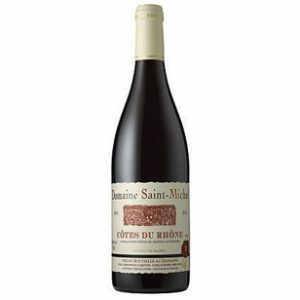 Has fairly intense aromas of black fruit, such as mulberry or black cherry, with slight chocolatey notes. Palate is rich yet fresh, with good firm tannins and notes of wet stone. Good weight and length. There were just 4,000 cases made. Weightier Beaujolais crus, like Moulin-a-Vent, can pair with roast chicken, guineafowl, duck or partridge, seared duck breast especially with fruit like cherries or figs, or classic French dishes in a creamy sauce like chicken with tarragon or kidneys with mustard sauce or even a retro boeuf stroganoff.